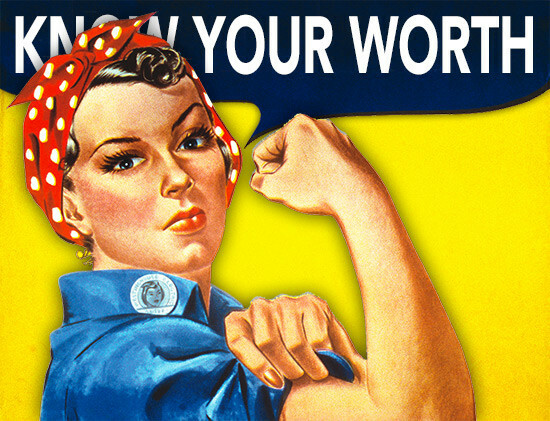 Pay equity is arguably one of the biggest issues in the industry today. In February, The Architects’ Journal released its 2019 report on the U.K.'s gender pay gap, which unveils all documented salaries at firms that employ 250 or more people. Legally, these large-size practices must publicly reveal their gender pay gap in an effort to spread awareness on the issue. According to the article, Foster + Partners, which employs 1,061 people, includes 36 percent female architects who earn a median pay that’s 6.9 percent lower than their male counterparts. Zaha Hadid Architects has nearly the same amount of women on staff as Foster’s office, but the median pay gap is 21 percent. Arup, the global engineering and design firm, pays its female employees 16.9 percent less. Here in the U.S., where it's not a requirement to disclose firm-wide salaries, people are beginning to think more seriously about how gaps in gender, race, and pay equity may affect the internal culture of a firm and the subsequent projects produced its employees. Last summer, Jeanne Gang revealed she had closed the pay gap at Studio Gang, becoming the first firm in the country to do so. As Gang pointed out in her Fast Company article, the pay gap is one of architecture's greatest injustices and diversity in design isn’t just about filling a quota with different faces of different colors in a single office. It’s about recognizing the value that architects of all backgrounds bring to the table, and compensating them appropriately. Like any profession, the dollar amounts for an architect's salary will differ from state to state, but the respect for the mind and skills of a designer, no matter their race, gender, or language, should be the same across the board. That, according to Gang, will truly allow creativity to flourish. The David C. Singler Foundation was established in 1994 to promote career development and offer internships to students of color entering the architecture and design professions. The New York City–based foundation recognized that African Americans were underrepresented in the design fields and set out to address the impediments to entrance into the profession. The foundation was named after David C. Singler, an African-American architect whose own life represented these challenges—and the attempts to overcome them—that face African Americans hoping to become architects in this country. Singler, a life-long resident of Harlem, attended City College of New York (CCNY) and earned a master’s degree in architecture from Columbia before beginning a 30-year career as an architect. In 1965 Singler took the New York State licensing exam but failed the design portion of the test. Both Lewis Kwit and Jim Howie, who were colleagues of Singler and helped establish the foundation and served on its board, highlighted the unfairness of the New York system and how it systematically kept African Americans out of the profession. In New York, applicants for licensure were required to appear in person before the board and could be turned down for practice. Singler, like many young designers in New York, took the Connecticut test, which many believed was fairer and which, through reciprocity, allows one to be licensed in New York State. By all accounts, Singler was extremely talented as a designer, manager, and businessman in the profession, but because of prejudice towards African Americans, had to take lesser jobs than his skills would allow. He nevertheless had a long, successful career, beginning in the 1970s when he worked first for Western Electric and then for Nigerian entrepreneur T.I. Nwamu, planning and designing new towns in the plateaus of Nigeria. In the early 1980s he co-founded the company Construction Support Services with Jim Howie, who said that Singler was excellent at finding and completing work for their corporate clients. But in a meeting in 1992, Singler suddenly had a heart attack or stroke (no autopsy was performed) and died. The architect had made such a profound impression on his colleagues that, in 1993, several of them decided to create the foundation to honor his memory. Its mission was to help young design students of color with a mentorship program and a mechanism for placing the best students in summer internships in major offices. The foundation went to the Pratt Institute and asked Dean Sidney Shelov to forward the best African-American students to receive the internships. They then asked important professionals like Juliet Lamb, head of interiors at HOK, if she would take interns. She did, as did Perkins Eastman, Gensler, Taylor Clark Architects, and SOM. Architects Andy Jordan and Shaneekua (née Bent) Henry both received internships in this way and believed it helped them advance in their careers. Jordan, who now owns his own firm, AMPED Architecture, said that though he had a strong background as a student at Art and Design High School and did well as a student at Pratt, this experience as an intern at HOK opened up a whole new world of experiences for him. Furthermore, Juliet Lamb served as a lifelong role model and mentor, and the internship gave him the “psychological edge” to advance in the profession. Henry, an intern at SOM for three years, likewise praised the Foundation for helping her get an advantage in the workplace while she was a student at Pratt from 1995 to 1998. 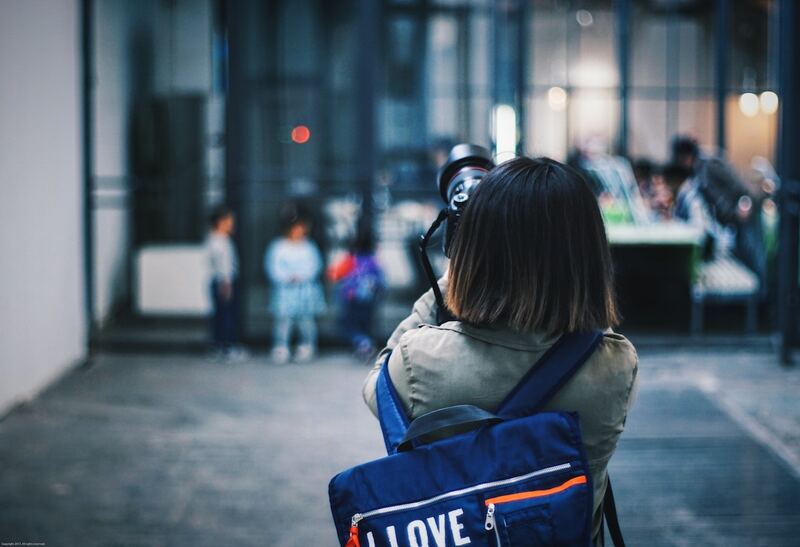 The Singler program lasted about six years, or until the foundation believed they were no longer getting qualified students for these important positions from Pratt. 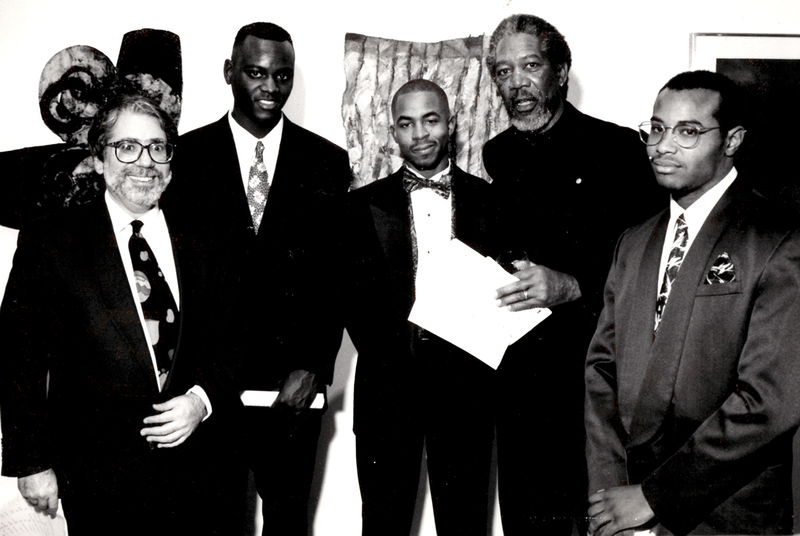 The program, which received support from Morgan Freeman, jazzman Chico Hamilton, and Mayor David Dinkins, sent many young African-American students into the workplace, including: Henry, Julio Colon, Carlyle Fraser, Jr., Celeste Lane, Lashford Lowe, Steven Morales, Damian Ponton, Joseph Warner, and Brian West. Architectural internships today are often criticized for being exploitative of young workers, but this is an example of how this foundation used this system to give people a push forward into a career. Architect’s Newspaper is looking for editorial interns! …then you may be a good candidate to join the team at The Architect’s Newspaper as an editorial intern! AN is a national publication with a dynamic online presence, publishing breaking news, reviews, and features on what matters right now in the world of architecture, urbanism, and design. We’re looking for New York-based interns who will be available to work with our editorial staff in AN‘s Tribeca offices two days a week during the fall and winter. Ideal candidates will be strong writers with an eye for detail, game for covering breaking news, openings, and announcements, and knowledgeable on the basics of WordPress and Photoshop. Duties may also include fact checking, archival research, and photo research. Internships are paid on an hourly basis. Interested? Please send your resume/CV and three short (no more than 1,000 words each) writing samples to shong@archpaper.com. Calling all archi-writer-types! If you are interested in: · all things architecture and design · immersing yourself in a fast-paced publishing environment · meeting top architects and designers · seeing your byline attached to articles in print and online · unlimited espresso ...then you may be a good candidate to join the team at The Architect's Newspaper as an editorial intern! AN is a national publication with regional editions and a dynamic online presence, covering breaking news, reviews, and features on what matters right now in the world of architecture and design. We're looking for New York-based interns available to work with our editorial staff in AN's Tribeca offices. Ideal candidates will be strong writers, game for covering events, lectures, and openings, and knowledgeable on the basics of Wordpress and Photoshop. Internships are paid on an hourly basis. Interested? Please send your resume/CV and three short (no more than 1,000 words each) writing samples to editor[at]archpaper.com. As spring rolls around, deadlines loom for coveted summer internships. AN has collected a list of five prestigious firms that are looking for their 2011 class of interns. Good luck! 1. 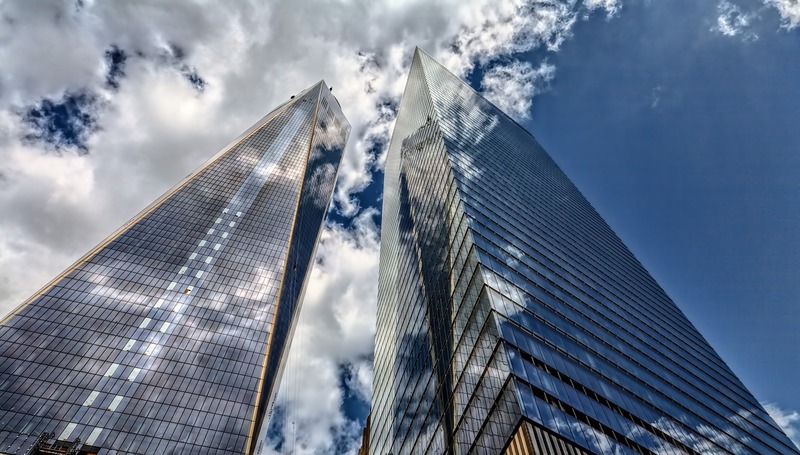 Skidmore, Owings and Merrill LLP Deadline: April 4, 2011 SOM has designed some of the most iconic buildings of our time, from the John Hancock Center and the Sears Tower to Burj Khalifa in Dubai. Send your cover letter, resume and 5-8 work samples (8.5” x 11”) to SOM’s Human Resources Department at 14 Wall Street, 24th Floor, New York, NY 10005. Only hard copy submissions will be considered. 2. Gensler Deadline: rolling Gensler is offering several internships in architecture, interior design, marketing, graphics and planning in Dallas, Newport Beach, San Diego, LA, Denver, Houston, and Morristown, NJ offices. Most of the internships listed online are accepting students enrolled in professional degree programs only, but check the qualifications on the company’s career website. 3. Perkins+Will Deadline: April 22 for architecture internships in Atlanta and NYC, but deadlines are specific to each types of internship. Perkins+Will’s portfolio includes Chase Tower in Chicago and Antilia in Mumbai, a 27-story structure that’s one of the most expensive personal homes in the world. The firm’s paid internship program currently has five openings in interiors, architecture and urban design+landscape architecture. The internships are based out of in their Atlanta and NYC offices. Submit one complete PDF with a cover letter, resume, and up to a total of three pages of design examples no larger than 4MB through the company’s website. 4. HOK Deadline: rolling HOK has openings for summer architectural interns in its St. Louis and Chicago offices. Interns will have to opportunity to 2D and 3D presentation/design drawings, and create models/project boards for client and project team review. According to the website, the full-time summer internships are generally paid. The firm also offers a sustainable design internship program. Apply online. 5. 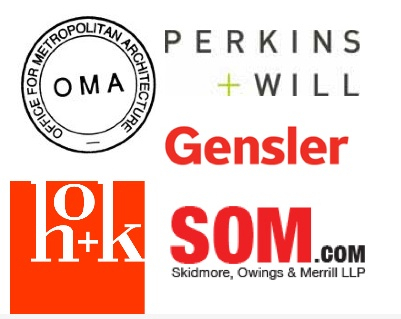 OMA Deadline: rolling Last week, OMA announced two new internship opportunities. The Dutch firm is looking for a business development intern and a model shop intern for their Rotterdam office. 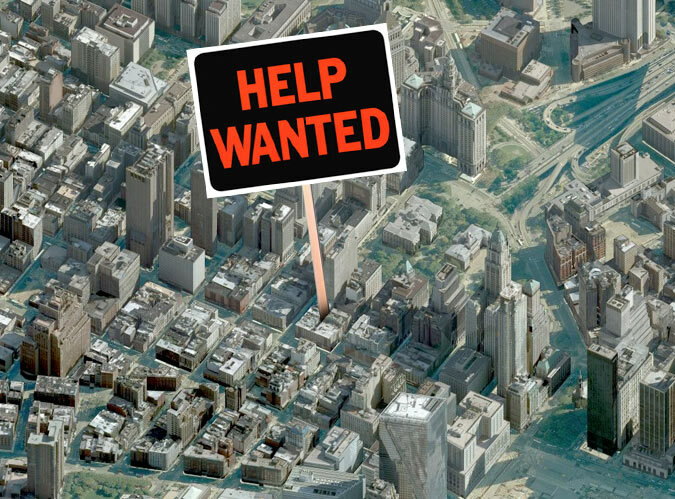 They also have model shop and architectural internships available in their New York office. Internships in both departments are paid.